Open house - 3/17/2019 2:00 -4:00 p. M. Great multi-generational home with room for everyone to have their own space! 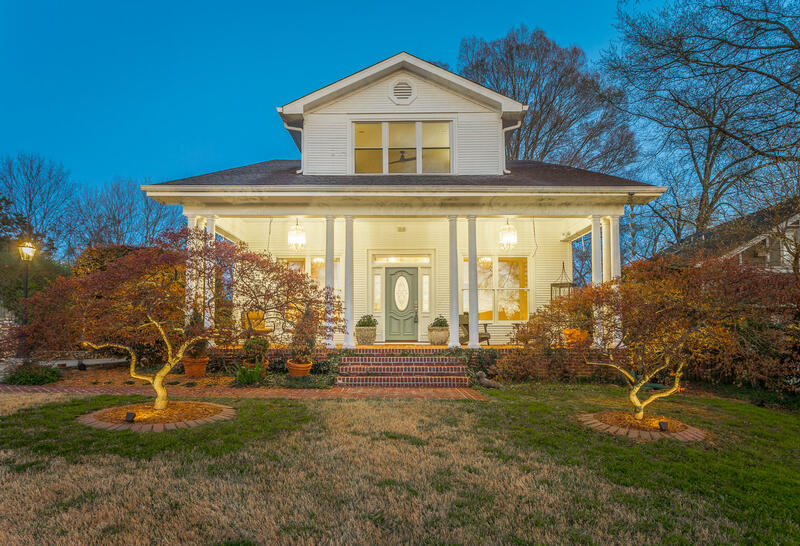 This beautifully renovated home is located in the historic neighborhood of missionary ridge just minutes from downtown chattanooga with breathtaking views of chattanooga to the west and the smoky mountains to the east. 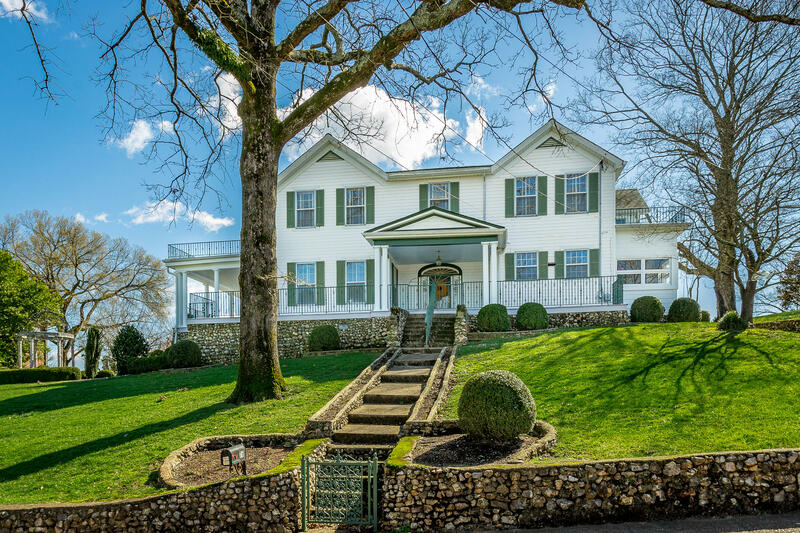 The renovations have preserved the home's elegant past, while bringing it into the 21st. Century. 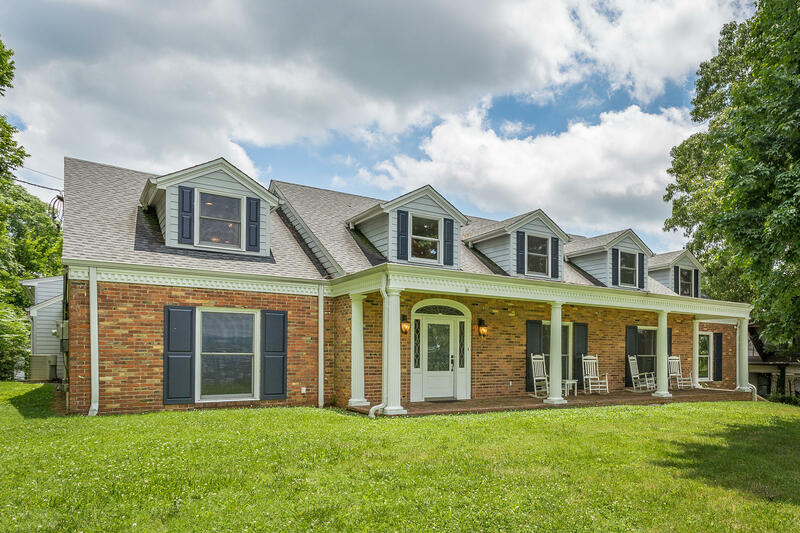 Antique brick paves the impressive front porch (already equipped with rocking chairs), and a leaded glass front door welcomes you into the foyer with custom dental molding. 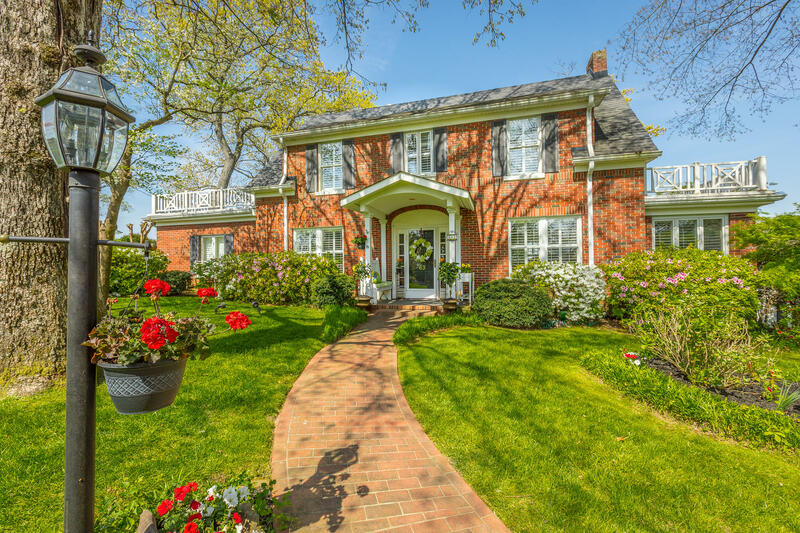 The spacious living room with a fireplace, formal dining room with original crystal chandelier, gourmet kitchen and a year-round sun room offer great entertainment/family space. 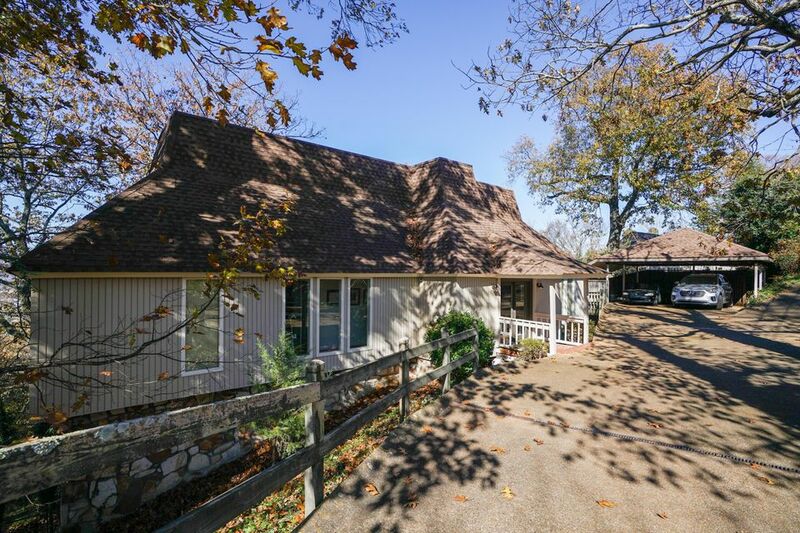 This home is a brow top, desired, location, on missionary ridge, with incredible sights of smokey mountain sunrises to sunsets overlooking lookout mountain. You can enjoy these must-see views from the comfort of your wrap around, old charm porch. 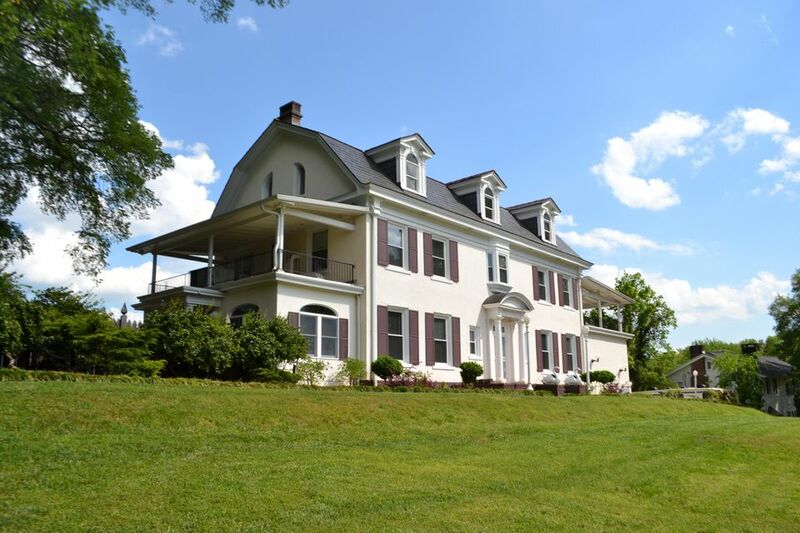 The perfect mix of historic charm and modern amenities makes this the perfect place to call home. Outside you will find gorgeous gardens wrapping around the circular driveway. Inside there are luxury features, such as granite counter tops, custom cabinetry, crown moldings, and 5 fireplaces. This home is located only minutes away from the most prestigious private schools, as well as the downtown and northshore area, which is perfect for entertaining friends and family on the weekend. Please call today for your private showing. Missionary ridge! 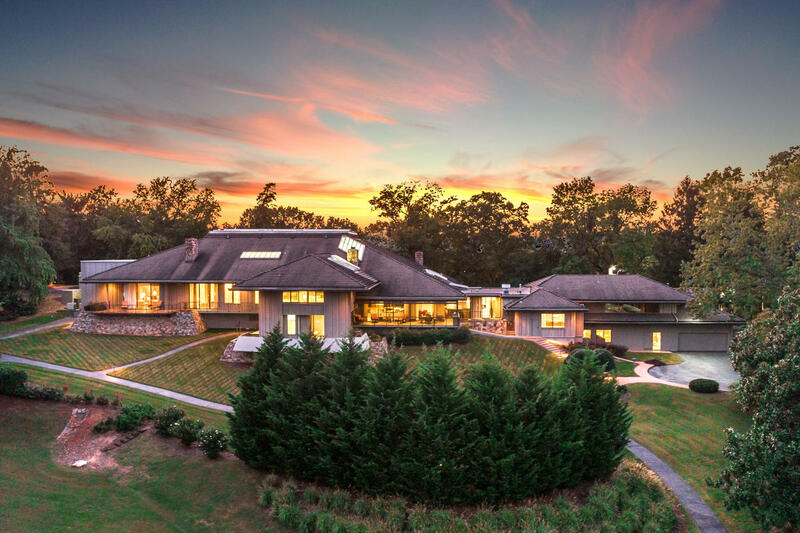 What a great opportunity to own a one-of-a-kind retreat located in one of the most sought out historical neighborhoods in the southeast. 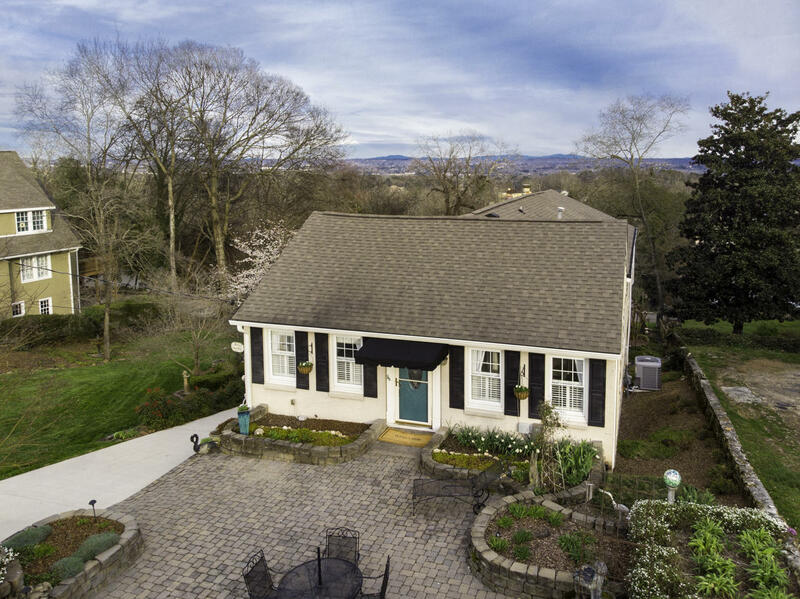 With a bold mid-century modern personality, spanning over 4,400 square feet, this home gives you panoramic views of downtown chattanooga, lookout mountain, north west georgia and is only 15 minutes from downtown as well as hamilton place mall. You are welcomed by a beautiful front porch leading into the foyer & mudroom, drawing you toward 16'8'' high ceilings and a wall of almost floor to ceiling windows. The front entry and office loft areas offer indoor balconies overlooking the living room. Not only do you get to enjoy the views from the living room and every other room, but you can warm up by the beautiful fireplace.